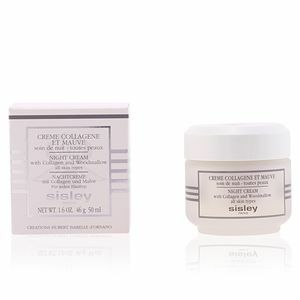 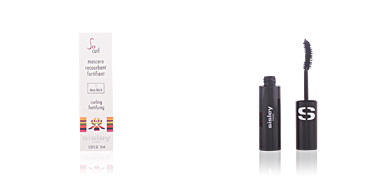 Sisley Night Cream with Collagen and Woodmallow prevents the appearance of aging signs and attenuates fine lines. 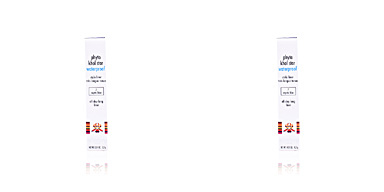 Its main component is collagen, which is responsible for providing elasticity and preventing the appearance of possible wrinkles. 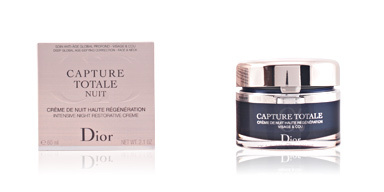 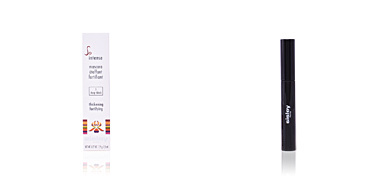 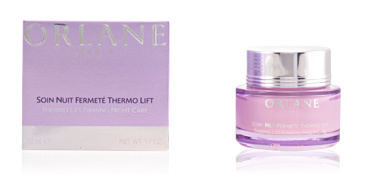 Feel your skin much firmer and smoother by applying this cream! 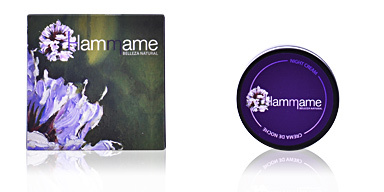 Thanks to its woodmallow content, it makes the collagen act effectively on skin, giving it a rejuvenated and noticeably firmer appearance day after day. 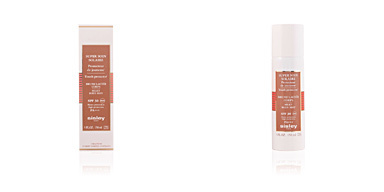 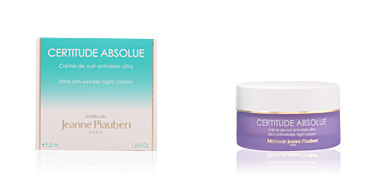 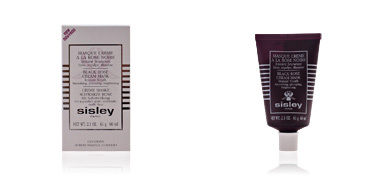 For a perfect skincare, combine it with other Sisley products, such as cleansers and lotions. 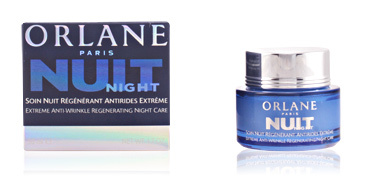 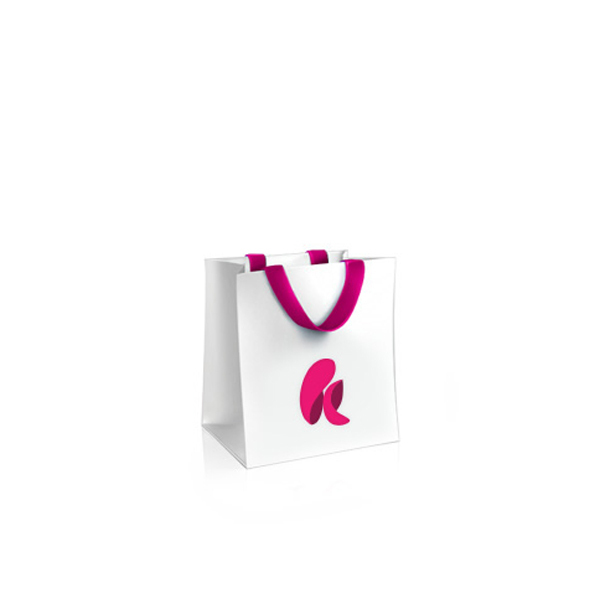 Apply at night to clean and dry skin, to face and neck, using a gentle massaging motion until completely absorbed.